Dunlop, a global racket sports brand headquartered in Spain and BASF have jointly developed the new Power Flex technology for better padel bats performance. Power Flex represents the world’s first application of its Infinergy expanded thermoplastic polyurethane (E-TPU) in padel bat, according to BASF. As introduced, Infinergy is as elastic as rubber but lighter, while delivering more power and greater comfort as balls rebound faster off the bat. At the same time, the material is durable and works across a broad range of temperatures from as low as -20°C to well above 40°C. The first Power Flex bats will be launched as part of the Dunlop Padel 2016 collection. 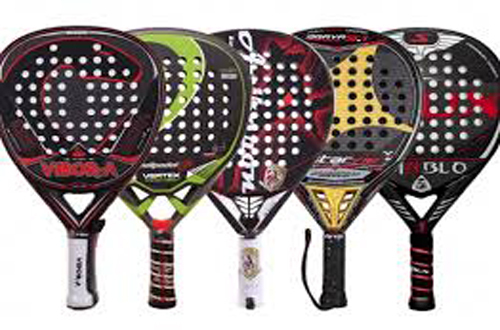 The star product of the series is Dunlop Blast, which will be used by current World Champion Juani Mieres. 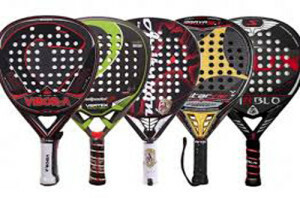 “The Power Flex technology represents a giant step forward in the performance of the padel bat and at Dunlop we are delighted to be the chosen partner of BASF for padel and to have managed to develop this revolutionary breakthrough together,” said Richard Jackson, Head of Marketing for Dunlop Padel.